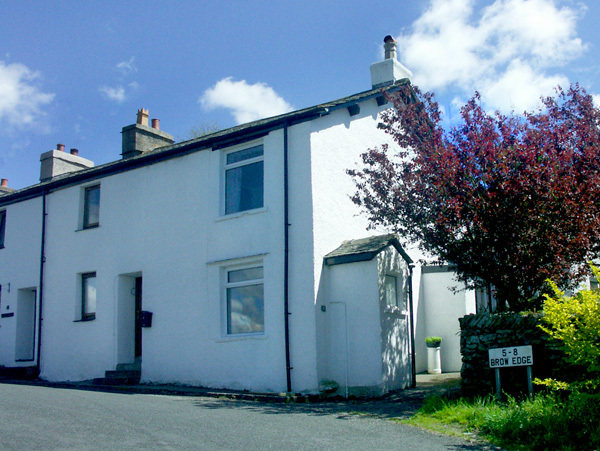 Nestled on a hillside above the tiny village of Backbarrow is this attractive terraced Lakeland property. Just a stone's throw from the southern tip of Lake Windermere and with breathtaking views of the surrounding fells, this charming property is well-equipped and thoughtfully presented. The cottage also comes with a modern fitted kitchen and a living room with multi-fuel stove and dining area, as well as a beautiful garden - giving guests the chance to enjoy alfresco dining on warm summer nights or a mug of something hot by the fire in winter. Storage heaters with multi-fuel stove. 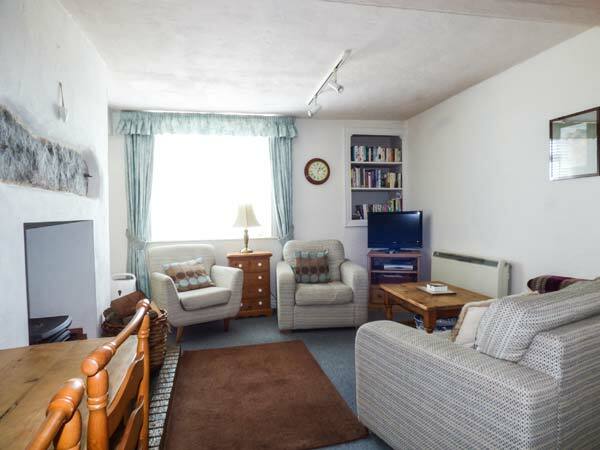 Electric oven and hob, microwave, fridge/freezer, washing machine, TV, DVD,WiFi, radio, selection of books and games. Fuel, power and starter pack for stove inc. in rent. Bed linen and towels inc. in rent. Highchair. Roadside parking. Enclosed garden with summerhouse, furniture and BBQ. Sorry, no pets and no smoking. Shop 10 mins, pub 1 mile.